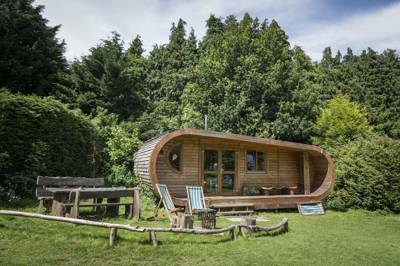 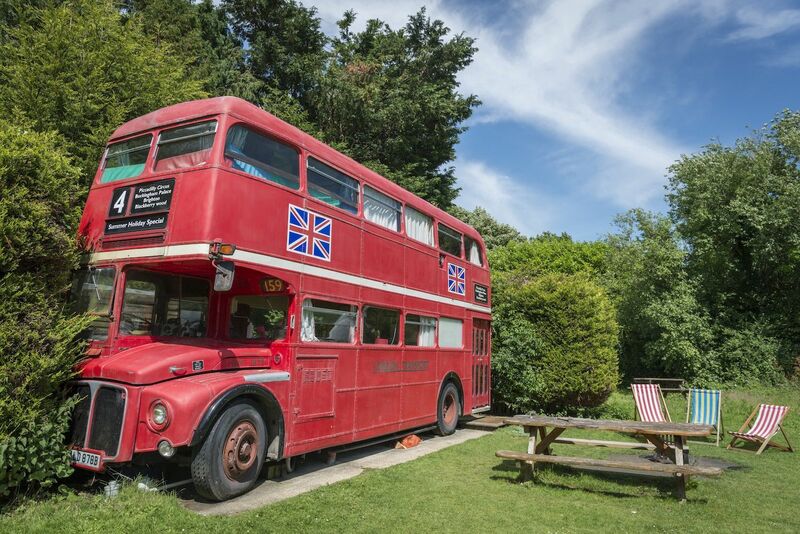 Glamping has really taken off in East Sussex in recent years and there are now plenty of fantastic glamping sites that you can choose between. 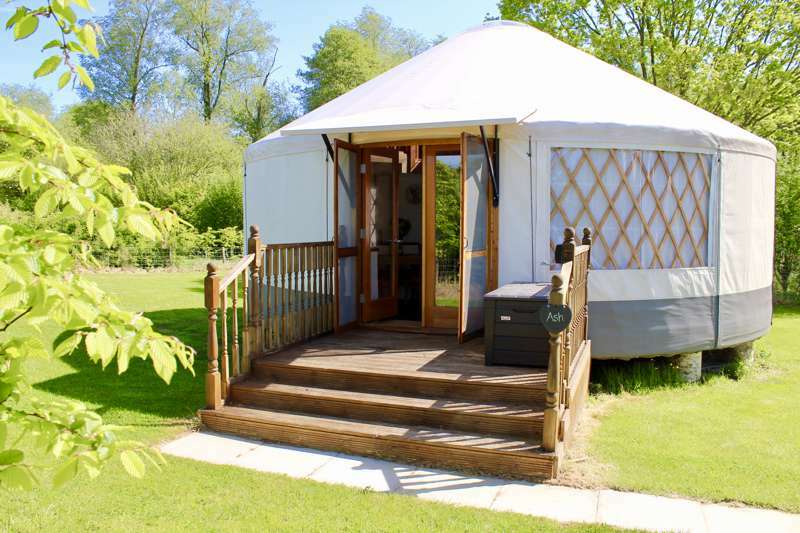 Whether you're after a tipi, yurt, bell tent or shepherd's hut, there's bound to be something that fits the bill and, as always, we only recommend the very best. 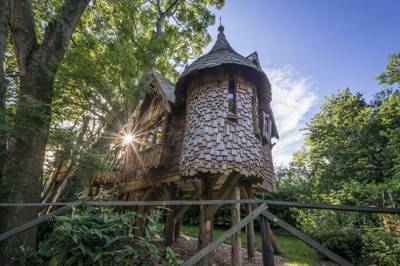 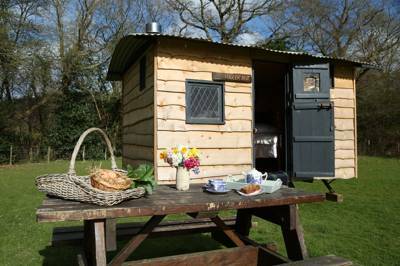 Browse our collection of the best glamping sites in East Sussex below and book your break today. 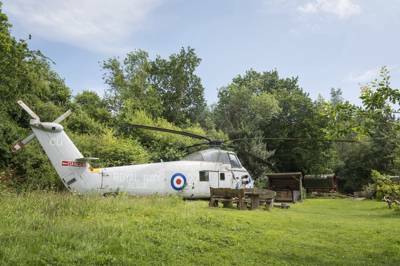 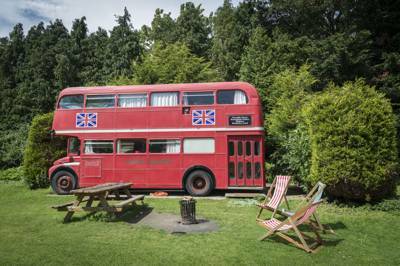 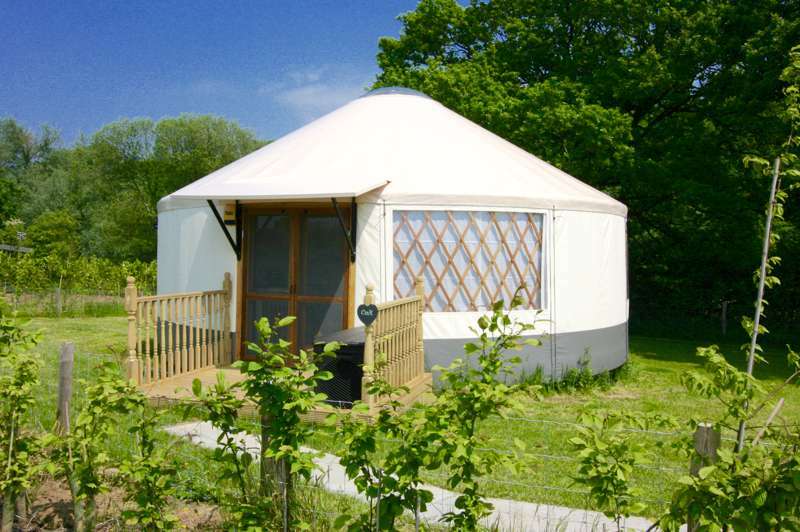 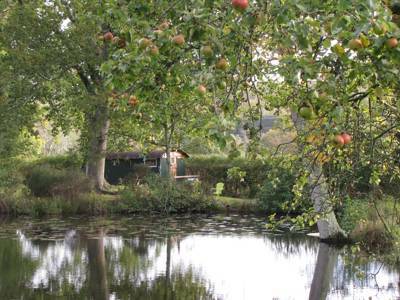 Glamping sites in East Sussex, East Sussex Glampsites at Glamping in East Sussex, Glamping in East Sussex: The best glamping sites in East Sussex – read reviews, check availability and book your glamping holiday at the best price.